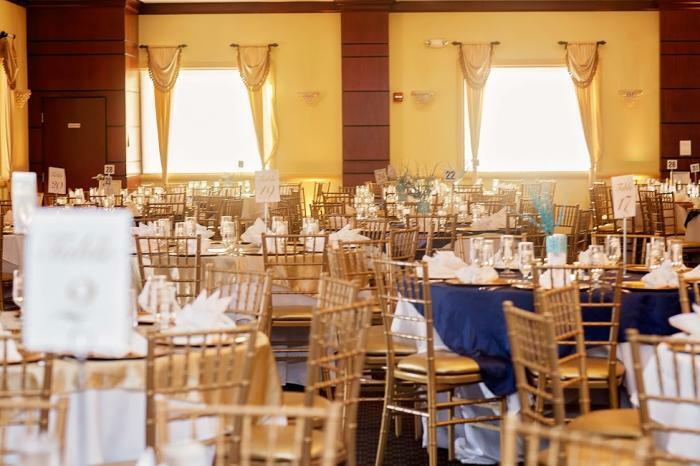 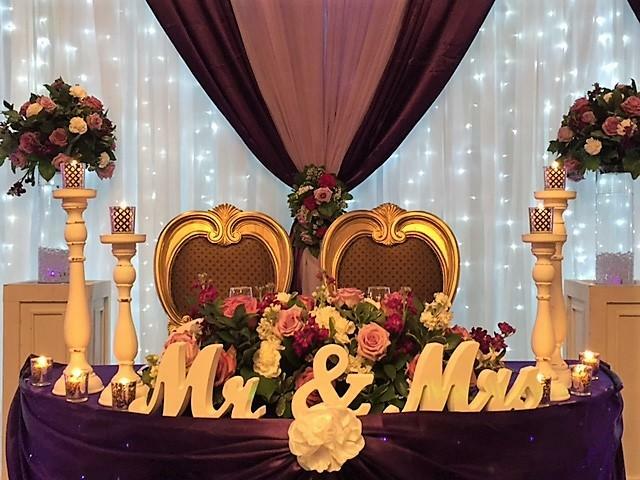 Whether you're celebrating your next big occasion or just stopping by for a bite to eat with family and friends, Cherry Blossom Restaurant and Banquet Hall is the perfect lakeside destination for any event. 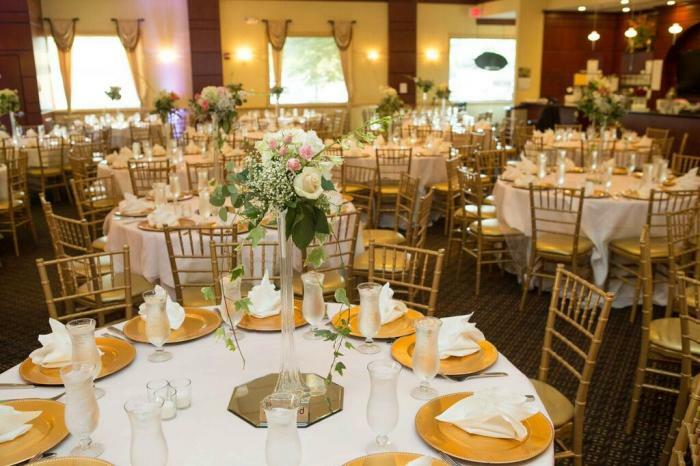 Cherry Blossom Restaurant offers authentic Afghan kabobs and cuisine. 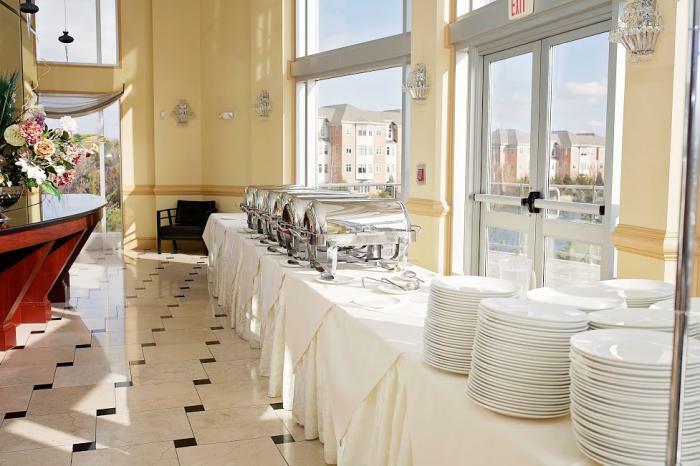 Our diverse menu from around the globe offers an endless amount of delicious dishes to choose from. 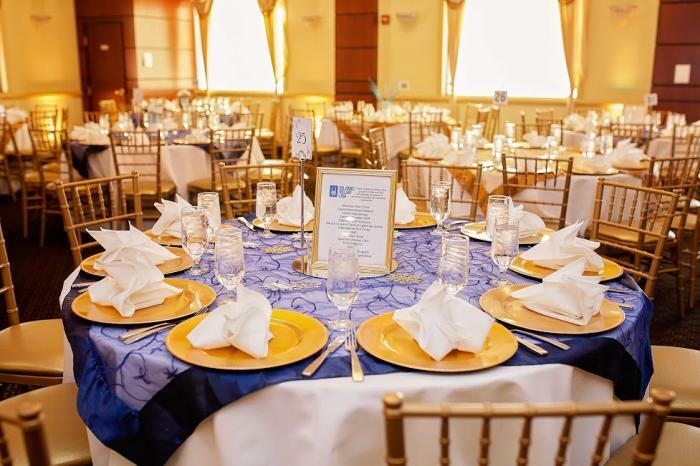 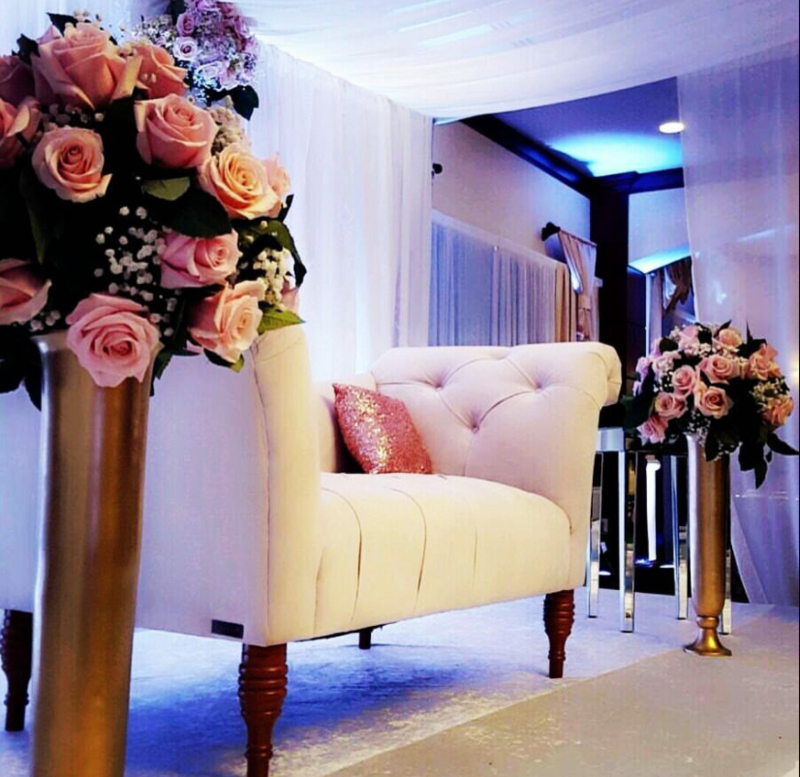 From wedding receptions to anniversary celebrations and birthday parties to corporate functions, Cherry Blossom Banquet Hall is the perfect setting for your next big celebration!